It's a Nintendo holiday season in Japan. 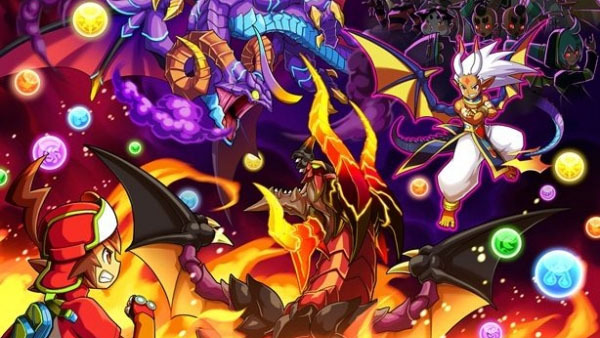 Following its debut last week, Puzzle & Dragons Z continues to lead software sales in Japan, this week’s Media Create numbers reveal. The 3DS adaption of the hit smartphone game moved another 256,000 units. Pokemon X and Y were not far behind at over 212,000 sales. The games received a significant sales boost over the past couple of weeks. New PlayStation 3 release Shin Gundam Musou came in at third most sold on PlayStation 3 with 126,000 units. The PS Vita version moved over 52,000 units. Drakengard 3, also a new release, opened up at 114,000 copies moved. Nintendo dominates this week’s chart from both a software and hardware standpoint. The majority of games in the top 20 are 3DS titles. And 3DS LL and regular 3DS combined, the console moved over 232,000 units this past week. Wii U sales also remain strong following last week’s increase, moving another 109,000 units.